“Sweet Deal” is a CD of 10 original songs written by Alana Grier, co-produced by Grammy award winner, Larry Mitchell. 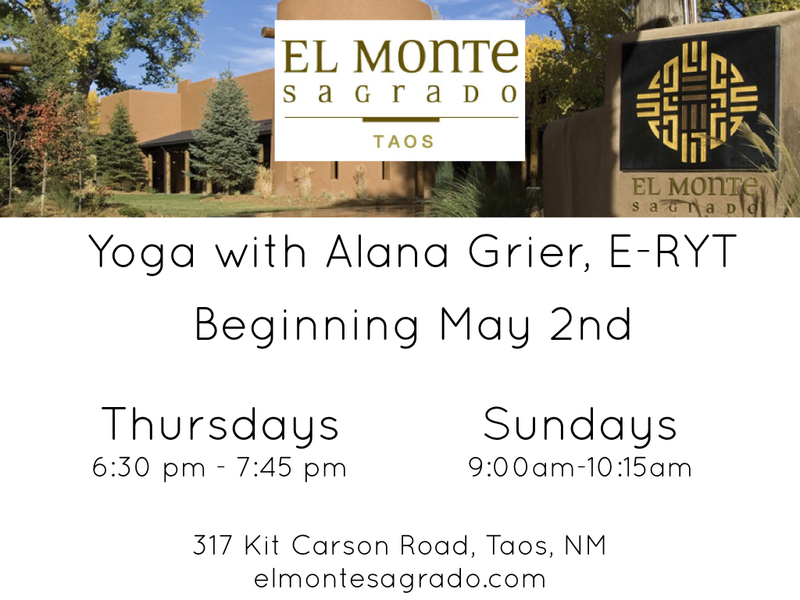 Join Alana in Taos, NM for one of twelve Yoga weekend workshops or for the full 200 hour Yoga Teacher Training! The practice of Yoga quiets the mind and promotes inner peace. 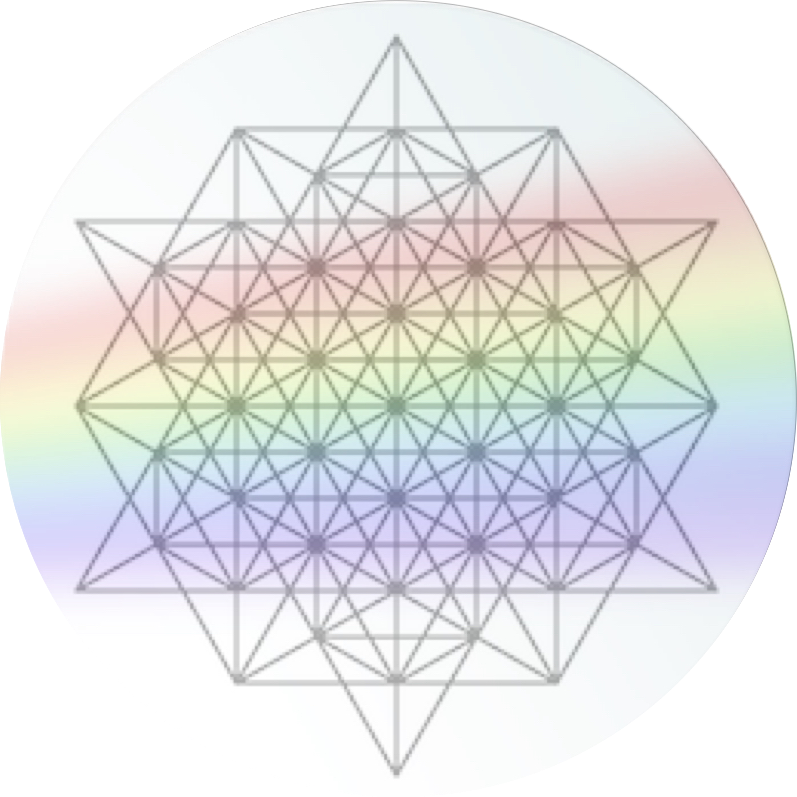 This class is open to beginners through advanced practitioners with a moderate pace, and modifications are provided to make the practice accessible to all levels. 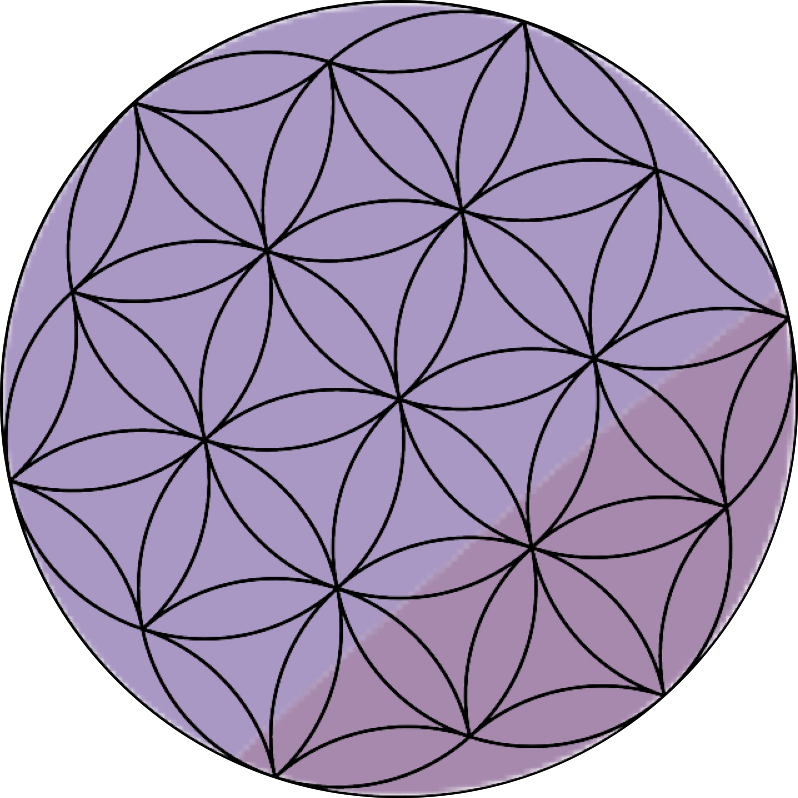 Emphasis is placed on mindfulness and breath control. This full body workout incorporates Yoga postures, breathing and meditation leaving you relaxed and at peace. No previous experience is required. Pilates/Yoga Mix class includes a combo of Pilates exercise for toning and strengthening and yoga for flexibility and relaxation. Relieve the mind of daily stress. Build strength, flexibility, and stamina safely. Achieve a sense of reintegration. No previous experience is required. Learn Mindfulness Based Stress Reduction approaches as well as ancient Yoga techniques to manage your stress! The Peace of Mindfulness program is for anyone with aspirations to live a healthier and saner life in today’s world. By using the techniques practiced in this series of classes you can learn to reduce anxiety and feelings of panic, manage chronic pain and other conditions, and improve overall quality of life and relationships. 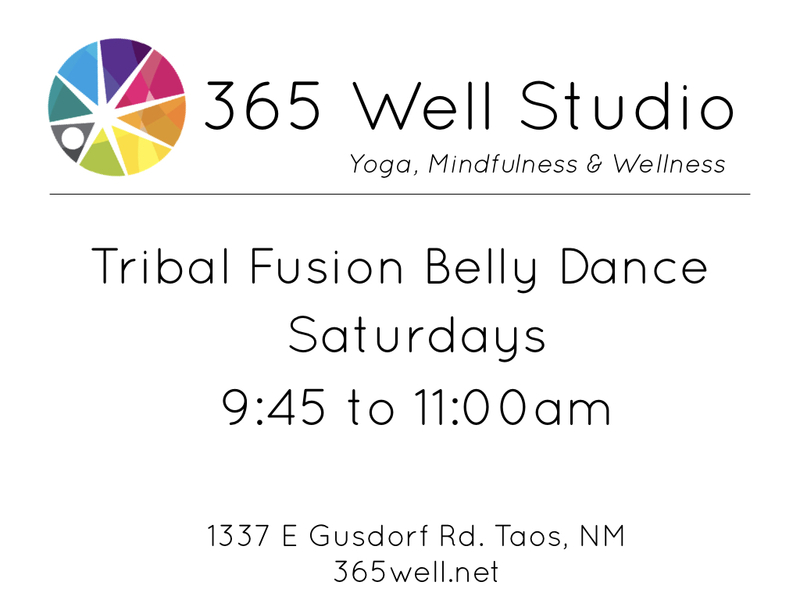 Taos Tribal Fusion Belly Dance – Dance To Celebrate the Divine Feminine. Our Tribal Fusion Bellydance class is a supportive community for women of all ages and phases of life through dance. Learn a fusion of different approaches to Belly Dance from American Tribal Style to ancient birth preparation. There is a good flow from strengthening drills to group choreography throughout the class. Founder of 365 Well Yoga Instructor School and the RYT® 200 Hour Dhvani Yoga Teacher Training. Thanks Alana Lee for this awesome testimonial for the 200 Hour RYT® Dhvani Yoga Teacher Training! Alana will be teaching advanced postures in upcoming workshops. She is an expert fitness instructor, Yoga instructor and personal trainer. Alana is the owner of High Frequency Loft in Taos, a space for mindful movement & uplifting events. Escape to Taos, NM and develop a deep and rewarding life long practice of Yoga! The 200 Hour RYT® Dhvani Yoga Teacher Training takes place January 12th through June 2nd, 2019 in Taos, New Mexico. Over 6 months, we will meet every other weekend for 12 weekend workshops that take place on Saturdays and Sundays from 11-6 at the 365 Well Studio. If you are interested in deepening your Yoga practice and/or improving your skills as a Yoga teacher, please join Alana, additional faculty and graduates for a free meet and greet December 15th 3:00pm to 4:00pm at 365 Well Studio. You can also schedule a one on one with Alana to discuss which workshops would be best for you. The next 200 Hour RYT® Dhvani Yoga Teacher Training -12 Weekends of Yoga Workshops takes place January 12th through June 2nd, 2019 in Taos, NM. Thursdays @ 1:00pm at High Frequency Loft (HFL) members and punch cards welcome! “Give Peace a Chant” is a practice CD of mantras and kirtan songs. All of the songs have been chosen to express love for the Divine and to promote inner and outer peace. 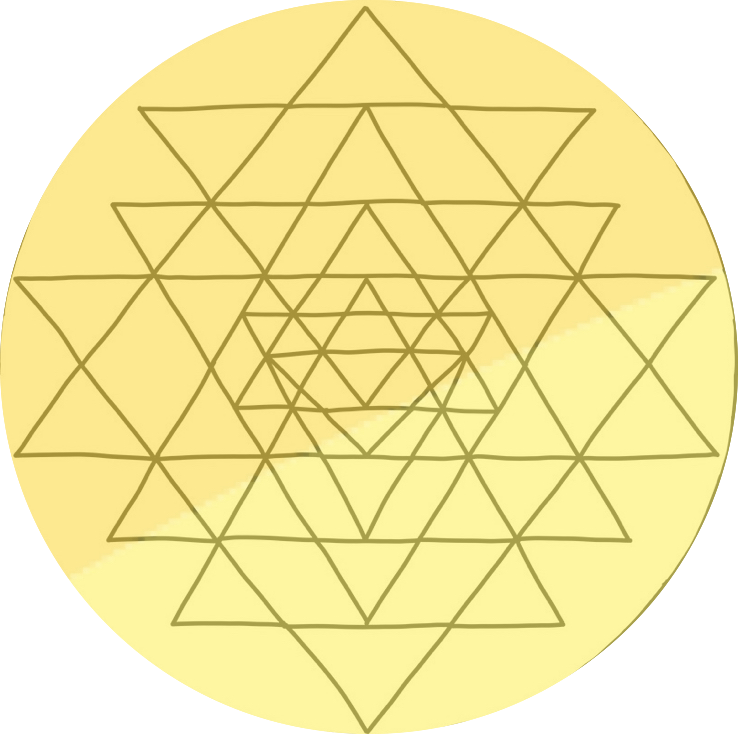 Bhakti Yoga is also known as ‘devotional yoga’ or ‘the yoga of universal love’. Bhakti Yoga is inclusive of all religions and spiritual paths and kirtan is a non-denominational practice. Thanks to Gary Cook for this interview video. Alana discusses dance, Yoga, music and even tuning systems in this brief interview conducted by Gary Cook in Taos, NM 2018.